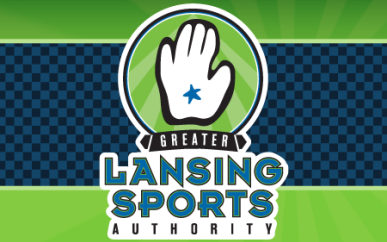 Lansing Sports Bar featuring Sand Volleyball, Darts, Horseshoe and Pool leagues. Top that fun with 25 large screen TV's. Daily and game day specials that include pizza, sandwiches, Certified Angus Beef burgers and steaks. A wide assortment of your favorite craft beers, wine and mixed drinks. Be sure to bring your sports team in for a great meal before or after your game. Ask about our "team specials". Coach's motto: Family, fun and friends!